Located in the northwest corner of Nocatee, The Island At Twenty Mile features exclusive gated access with homes that back to the natural preserve. Dubbed as one of Nocatee's distinctive communities The Island at Twenty Mile will feature some of Nocatee's largest homes. 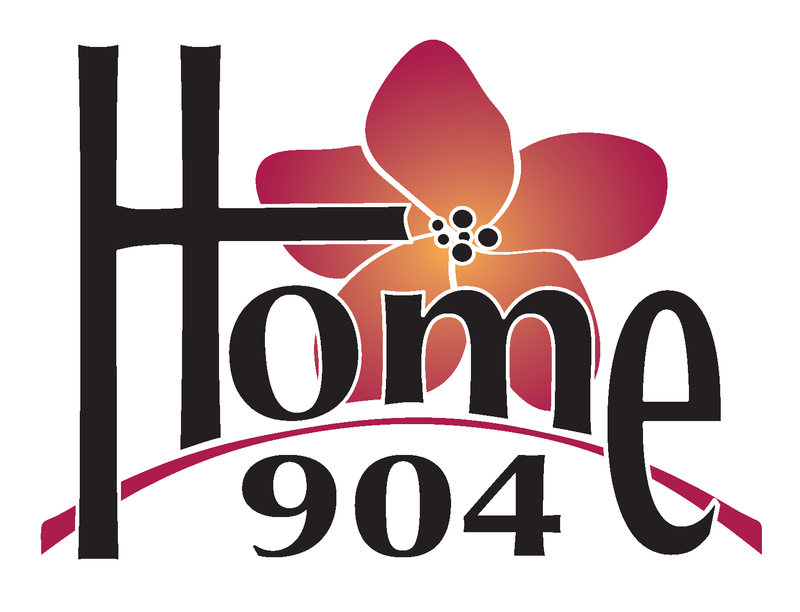 North East Florida premier home builders such as David Weekley Homes, ICI Homes, and Standard Pacific Homes will have fabulous and luxurious floor plans. The Island At Twenty Mile will have access to local amenities and all of what makes Nocatee one of the country's fastest growing communities. 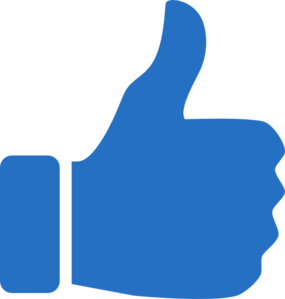 Search for Nocatee homes for sale now. 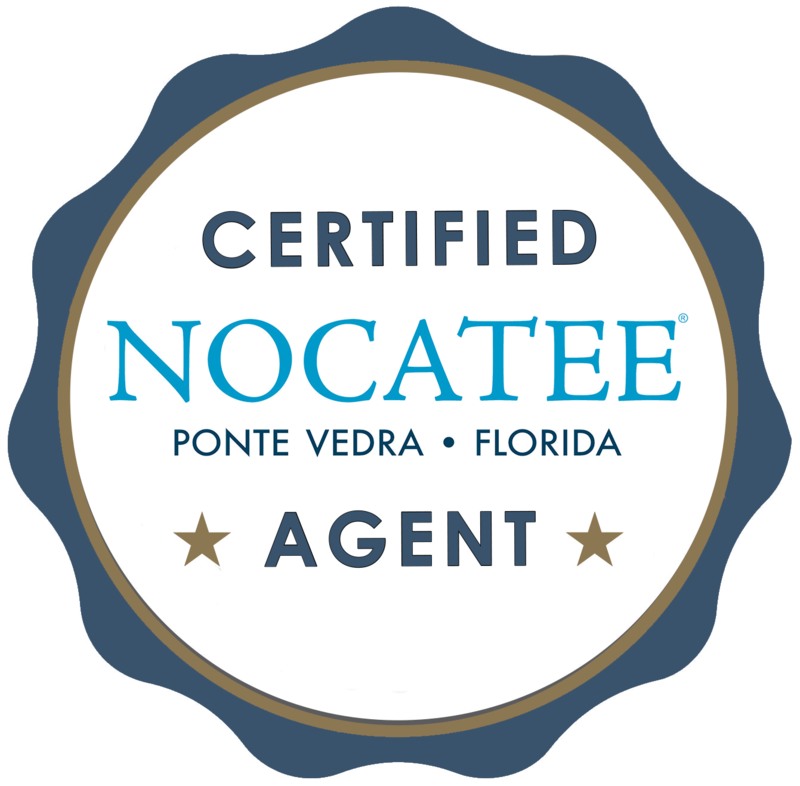 Schedule your personal Nocatee tour with a Certified Nocatee Agent today to get started.